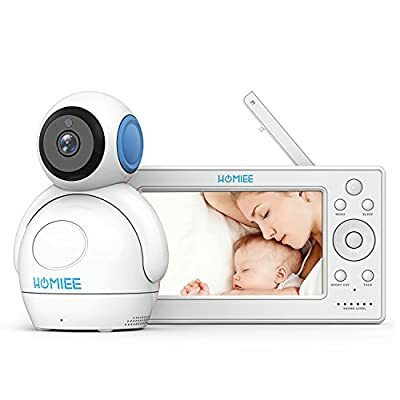 Mutil Functions: Wireless Baby Video Monitor with 4 inch color LCD, two-way audio, built-in lullabies and night light, automatic night vision activation, built-in temperature sensor, 200M range, 600mAh rechargeable batteries. 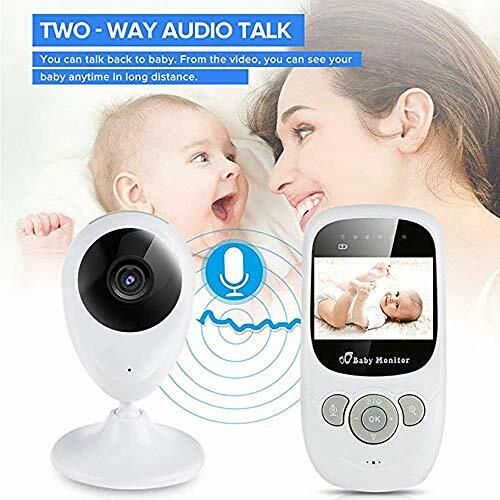 Plug and Play & Colored LCD: 4 GHz wireless tech, for excellent sound quality; High- resolution 4-inch (6.1 cm) color display, built-in microphone in the camera and speakers in the receiver. 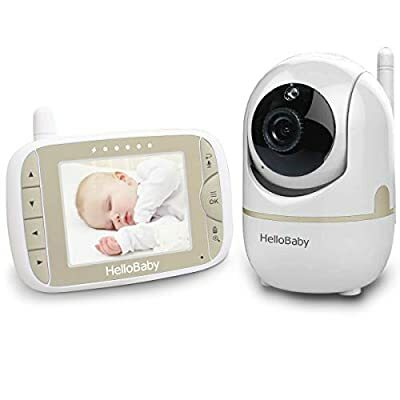 Integrated lullabies and nightlight: Gentle lullabies accompany the baby into the realm of dreams. 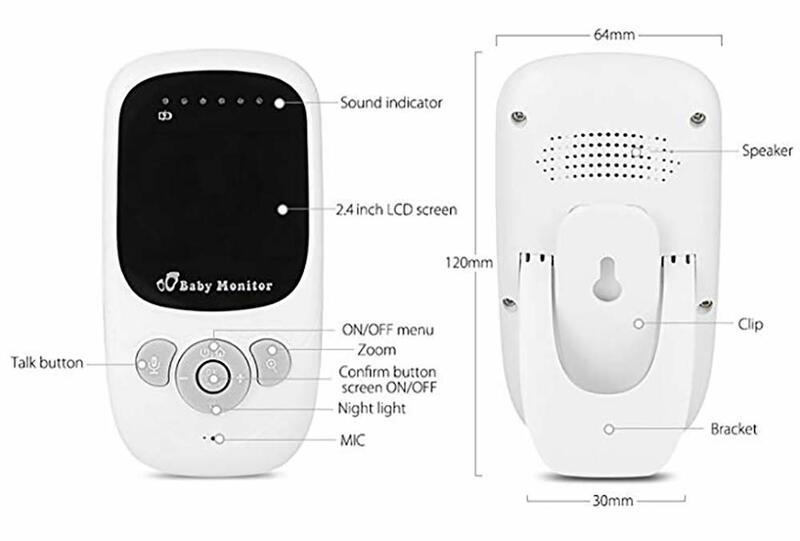 The baby unit of the babyphone has a calming night light. 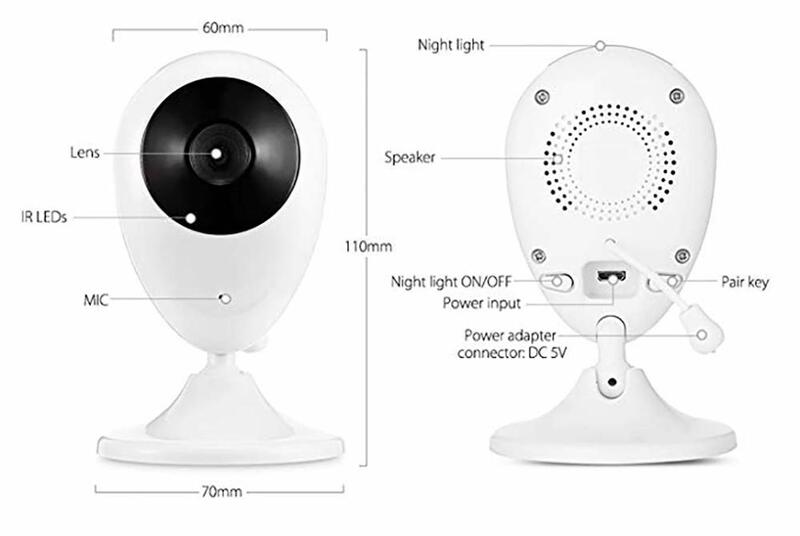 Automatic night vision activation & two-way audio: 5m effective range at night, keep an eye on baby all night long, Through practical two-way audio, you can talk to your baby or sing to him to calm it down when You briefly leave the room. 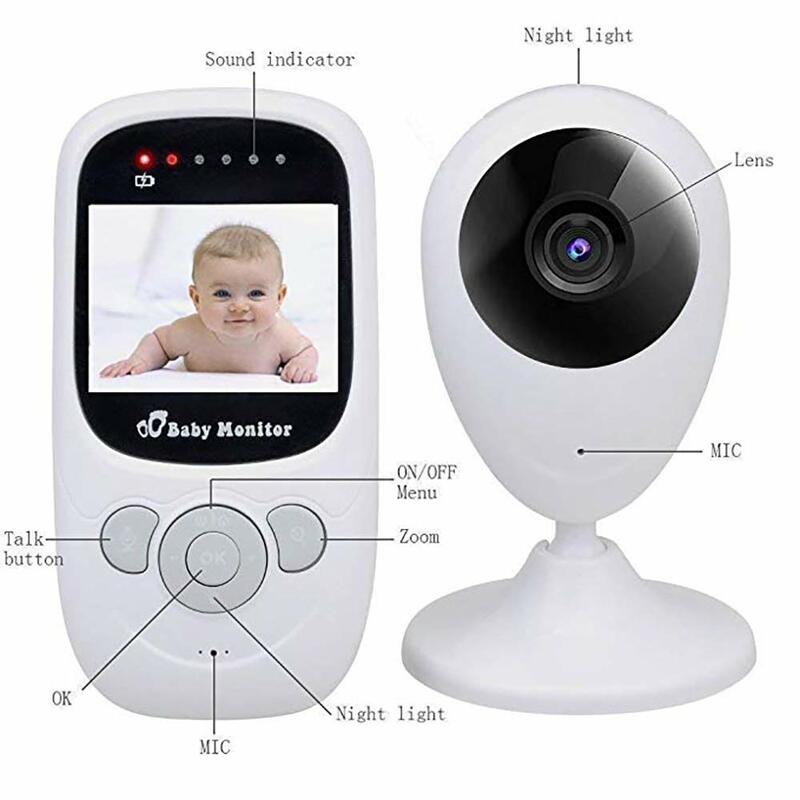 Room temperature display: The integrated temperature sensor will show you if your child has the right room temperature for a good night’s sleep.